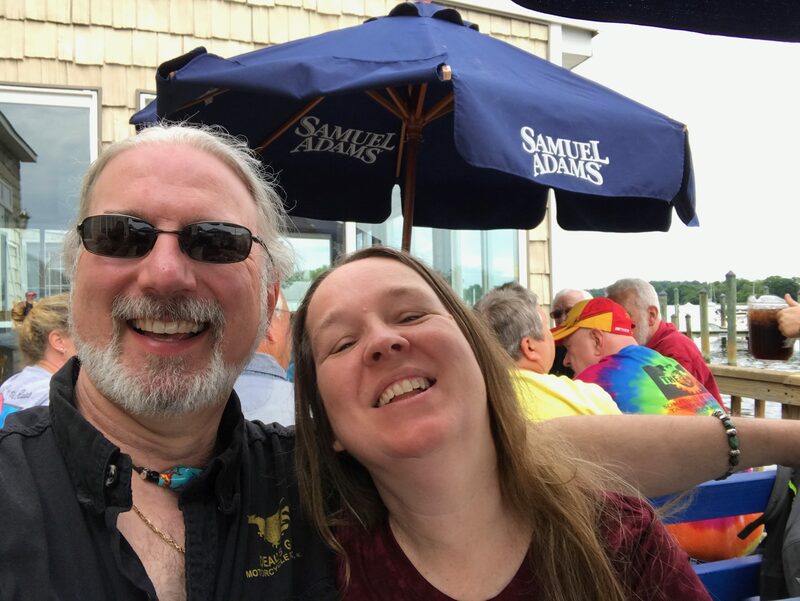 Ghost and Karen at Stoney’s on the Chesapeake Bay. The outstretched arm is fending off a photobomb by Yo Adrian. Enter your email address to subscribe to Ghost Cruises and receive an email notification of every new post.